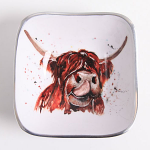 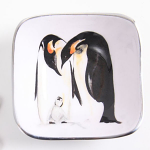 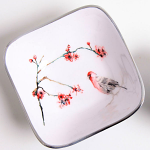 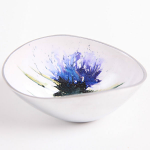 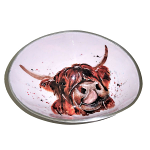 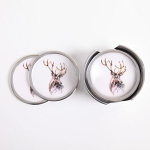 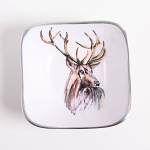 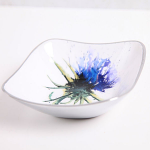 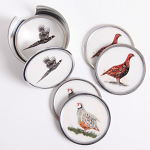 The Meg Hawkins Collection combines Azeti's signature range of recycled food safe aluminium bowls, coasters and dishes with Meg Hawkins stunning wildlife paintings. 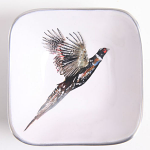 They are Fair Trade and hand made by Indian artisans working in cooperatives. 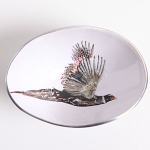 The products are cast, then rough polished and enamelled before being beautifully finished with a smooth polish. 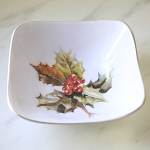 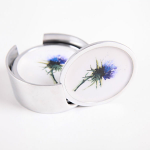 Every one of these items is individually made to the very highest quality.